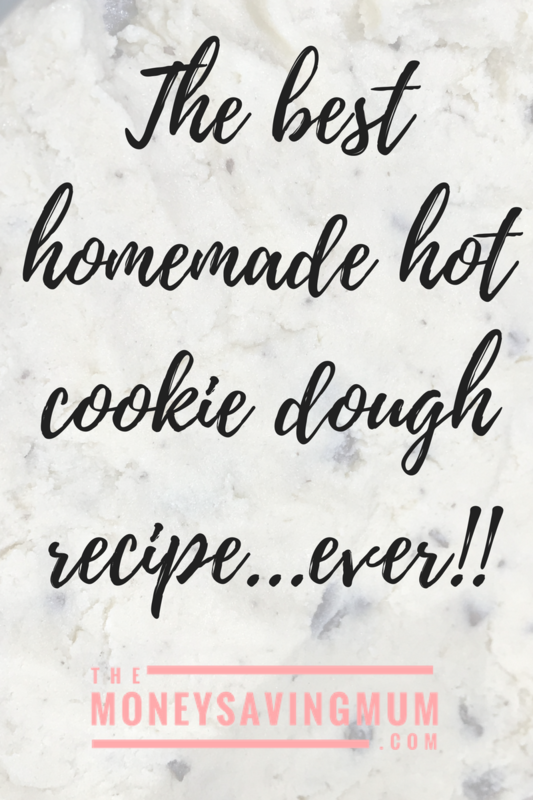 The best home made hot cookie dough receipe… ever ! Since our 2015 trip to Walt Disney World I have been obsessed and I mean full on obsessed with hot chocolate/cookie dessert… the Fantasy Land hot fudge & ice-cream is my favourite Disney snack for sure! Ever since then, whenever I’ve seen a cookie type dessert on the menu I’ve HAD to have it; Oreo cookie ice cream, cookie dough sundae and of course the hot cookie dough and cream itself! Now I used to be a baker; I can bake and decorate a cake to quite a high standard (if I say so myself!) but cooking food like meals and desserts…. I’ll admit to not being the best! I thought how difficult would it be to actually MAKE a hot cookie dessert instead of treating ourselves to the overpriced thin ones at Pizza Hut?! I’ve been making this for quite a while now so although it’s been trial and error at times I’m 100% there…. and it’s sooo stinking good! Preheat the oven to 200 degrees (fan oven). Subscribe for a FREE printable and make a start on saving money on your food shop by planning your meals! 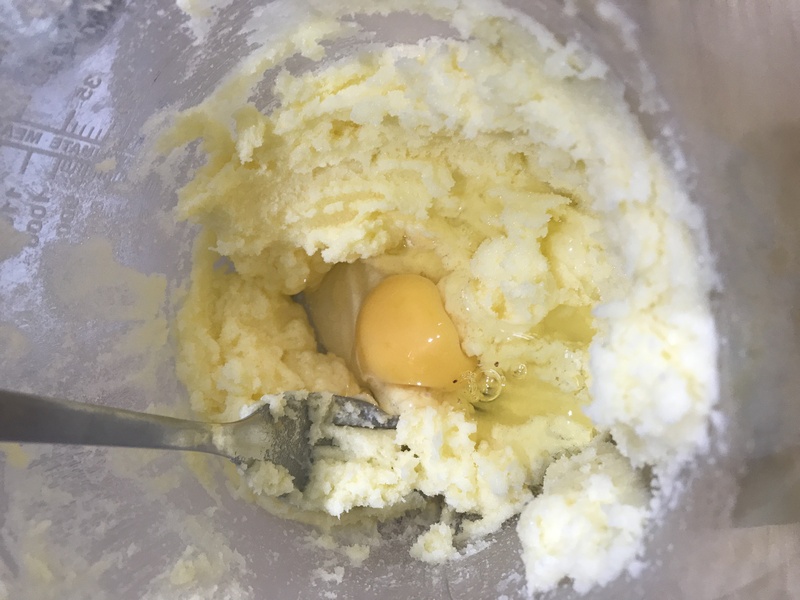 Cream the butter/stork (if using butter pop it in the microwave for 30 seconds to soften or take out of fridge an hour or so before to bring it to room temperature. Add the sugar (brown and/or white) and cream again before adding the egg and vanilla extract. Next add the flour and chocolate and mix thoroughly. 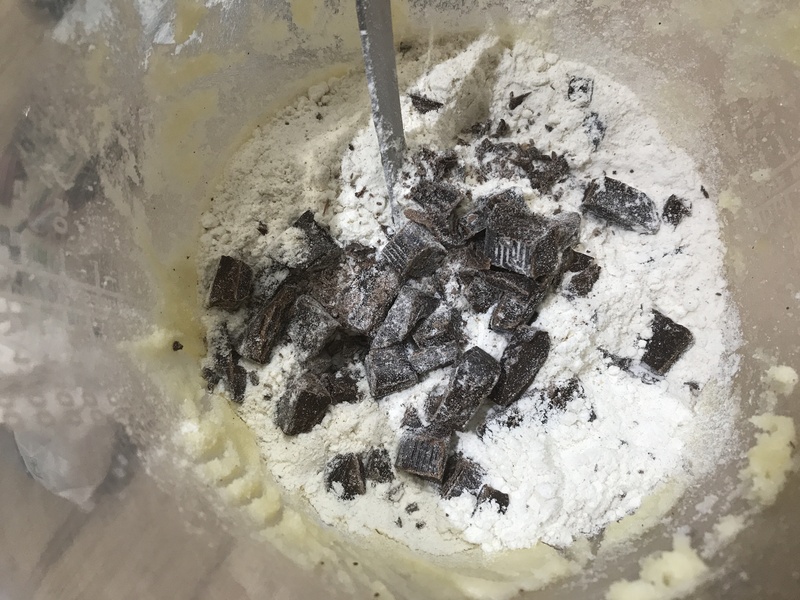 This mixture makes enough for 4 people maybe even 6 but instead of dividing it up at this stage flatten the dough in a bowl similar to the one shown in the picture below. Reduce the temperature to 180 and pop the dough in middle of the oven. After 8/9 minutes reduce the temperature to 160 and bake for another 8 minutes – it should be golden on the top and soft (almost looking unbaked) in the middle. Ensure you dish it up whilst hot and the chocolate is melted but do take care it will be boiling hot! Homemade #cookiedough…. must get this recipe on the #blog a-sap!! 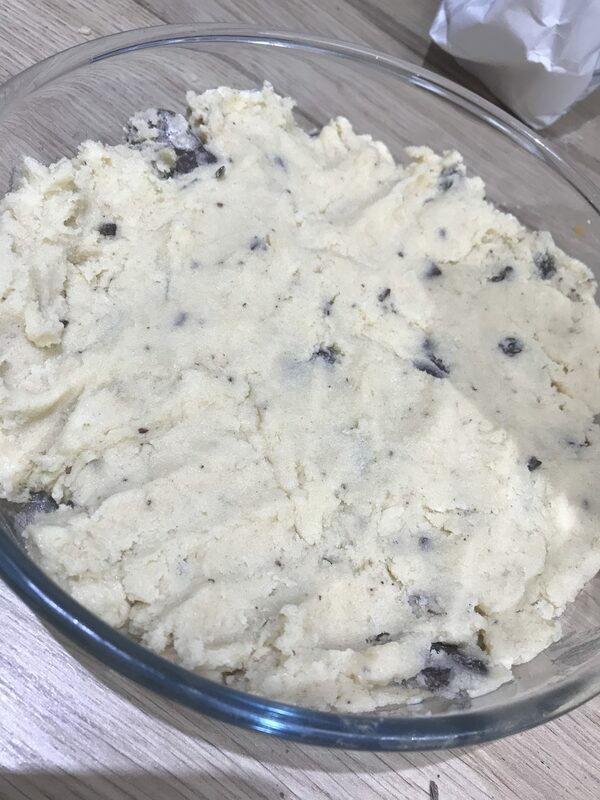 Thanks so much for reading… and I hope you enjoy your homemade cookie dough dessert! Next Post Best value toilet roll | Seventeen make up | free Disney dining #5frugalthings I did this week….